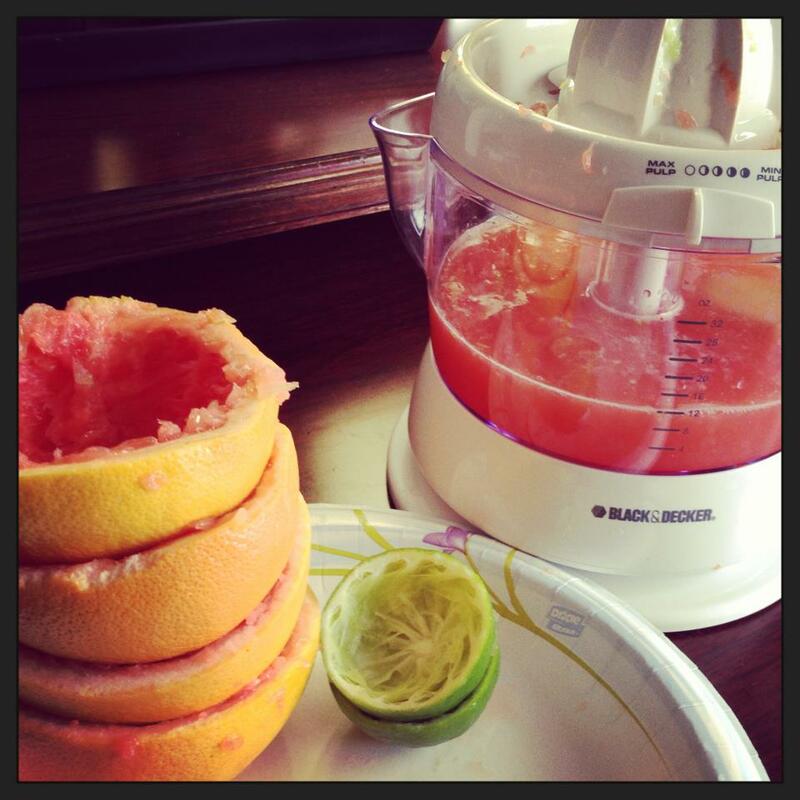 Fresh hotelmade citrus juice anyone? 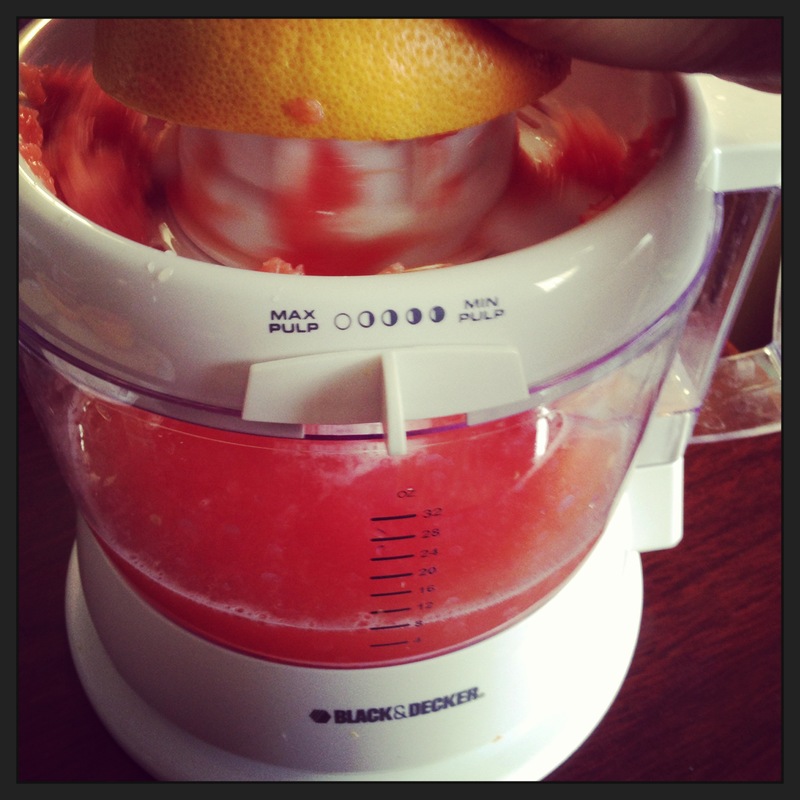 Grapefruit/Orange with a few drops of stevia is really satisfying and is a great supplement to my pressed juices. Which brings me to my next snapshot.. 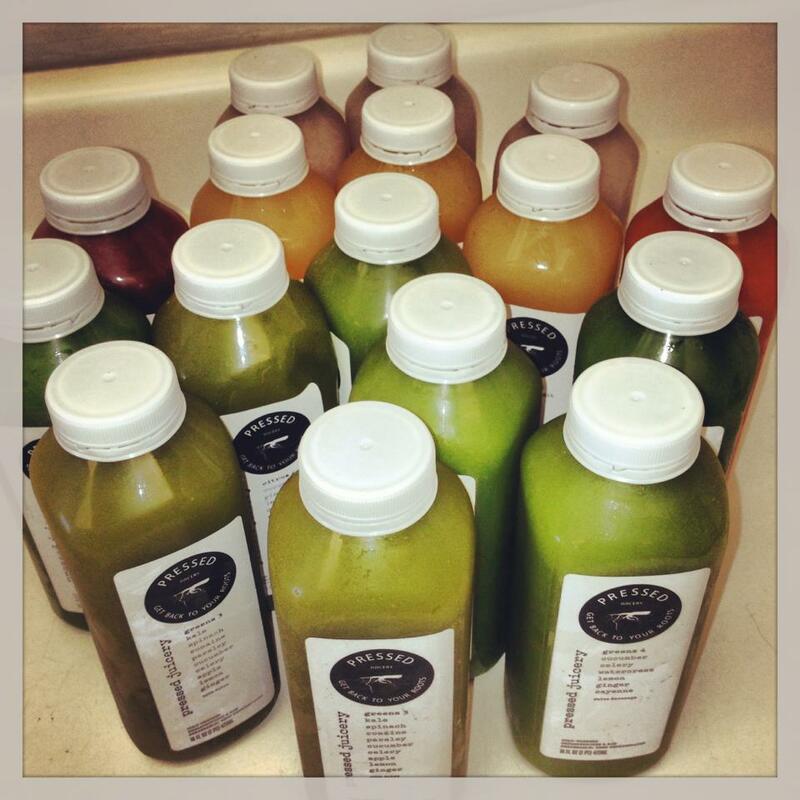 Pressed Juicery to the rescue! Coming prepared with enough juice is key to staying on track with a fast on the road, away from the comfort of your own juicer. This is only a portion of my packed juices- but you get the idea! Just remember: If there is a will, there is a way! After a couple weeks, I decided it was time to wrap up the fast. I’m in a bit of a transition period right now, so I’m listening to my body and working with it. I’m still juice fasting until dinner most days though, but most importantly doing what feels best each day, making sure I have energy to exercise, and getting enough rest to do it again the next day! This entry was posted in Fasting, Juicing, Lifestyle, Travel and tagged fasting, juicing, travel. Bookmark the permalink. I am a flight attendant for SWA and I would love to know more info on the details of your juice fast on the road. I drink 4 Mean Greens a day. 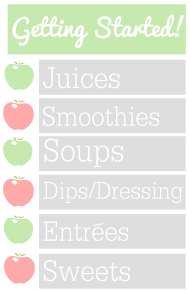 (Your green lemonade) How many juices do you drink a day and what food if any do you eat and when and how much? I am trying to lose 20 lbs. Much appreciated for the site you have created. I have enjoyed following you. Thanks for following, Denise! Well it depends on the day and how I’m feeling as far as how much juice I drink (and how much room I have on the plane/in my suitcase). If I’m juice fasting, I can drink up to 6-8 16oz bottles, but I never limit myself or follow a strict regimen, because I think listening to your body is most important! On other days, I’ll drink between 2-4 bottles along with some raw coconut water and then eat a properly combined dinner after I land- sometimes some fruit or a green smoothie beforehand. 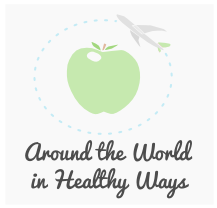 I’m planning on posting more travel tips, recipes, and insights on what I’m eating/drinking on the road, so stay tuned! HOW AM I JUST NOW FINDING OUT YOU HAVE A BLOG?? ?